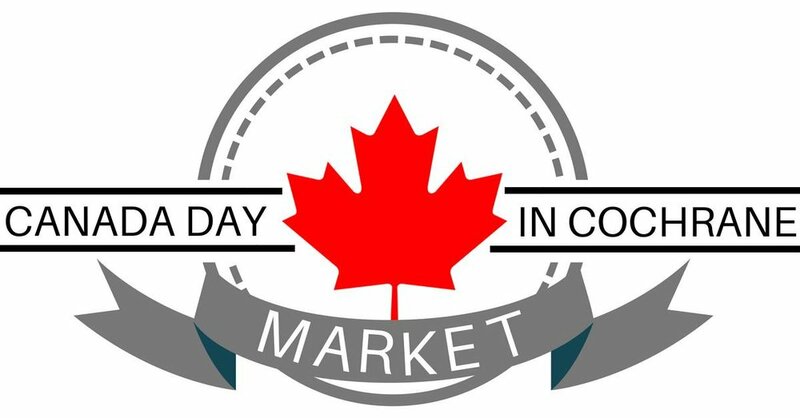 We have been graciously asked to coordinate the Market section of Cochrane's Canada Day Celebration, organized by Cochrane and Area Events Society! THE BIGGEST MARKET TO COME TO COCHRANE YET AND YOU ARE INVITED!!!!! If you would like to join us in the Celebration, please email us at: therusticcharmmarket@gmail.com! All vendors are required to bring their own tables, generators for power if needed, and we strongly suggest pop up tents, as this event will happen rain or shine! !